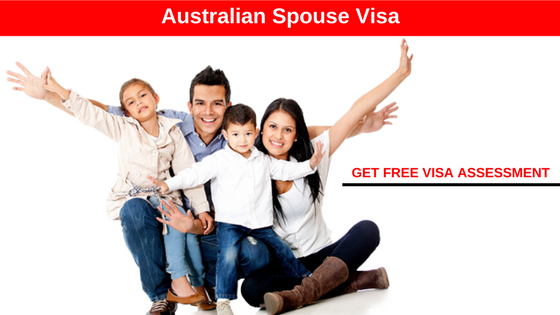 Get Australian Immigration for Spouse | Benefits to have Family Visa for Australia. The Australian Spouse Visa is designed for those sponsored by a spouse or common law partner who has either Australian Citizenship or Permanent Residence in Australia. The spouse visa will allow you to settle permanently in Australia. The requirements are that you must be in a valid and subsisting relationship with an Australian Citizen or Permanent Resident. The great news is that it will lead to Australian Citizenship. The Australian Spouse visa was designed to meet the needs of those who are sponsored by a spouse or a common law partner to become Citizens or Permanent Residence in Australia. It should be noted that the Sponsor is expected to either be a Citizen or a Permanent Resident of Australia. The successful applicant who gets the Australian spouse visa will be allowed to live and work permanently in Australia. All who are applying for the spouse visa are expected to be in an ongoing relationship with an Australian citizen or Permanent Resident, else such application for Australian visa is invalid. There are job opportunities in Australia for the successful applicant to explore once immigration to Australia is completed. Since Australia jobs require an Australia work permit visa, this will have to be issued to the holder of the spouse visa in order for them to be able to work. Can bring in and sponsor dependents. Sync visas extends an offer to assist, guide and help all who are not very familiar with Australia visa processes. Maybe there are terminologies that are confusing you or some documents required that you don’t know how to get, talk to our Immigration and Visa attorneys, we are sure a solution will be found to all your visa related problems. You are welcome to give us a call. 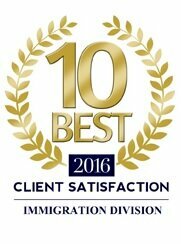 Schedule a FREE Visa Assessment with our Immigration Consultants today.